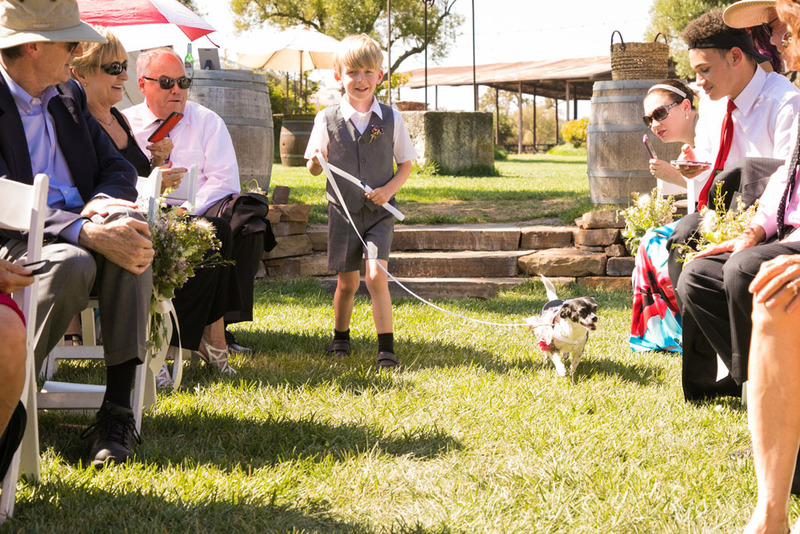 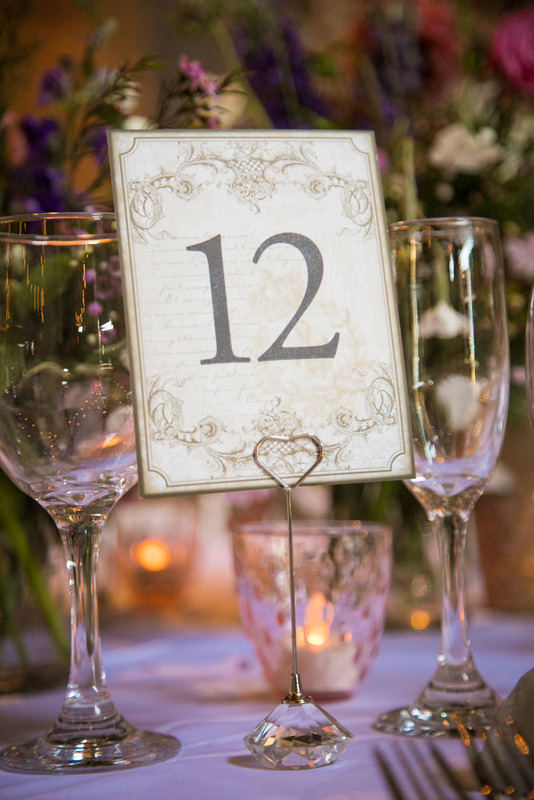 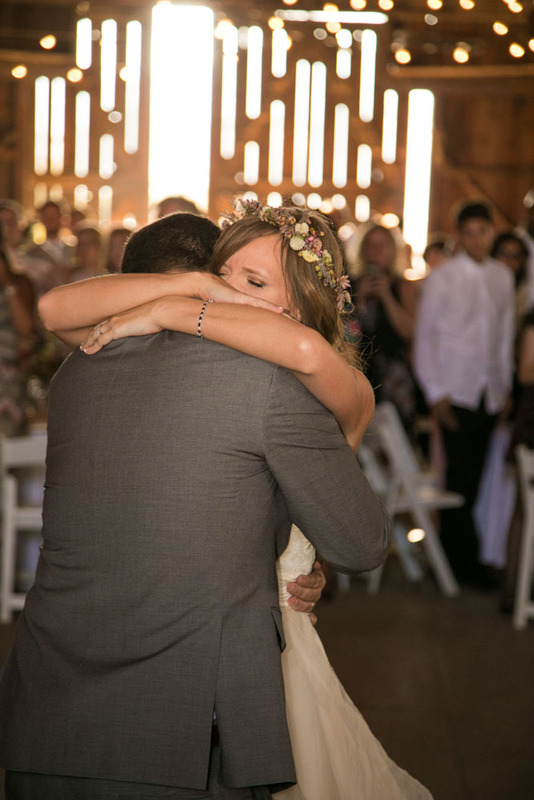 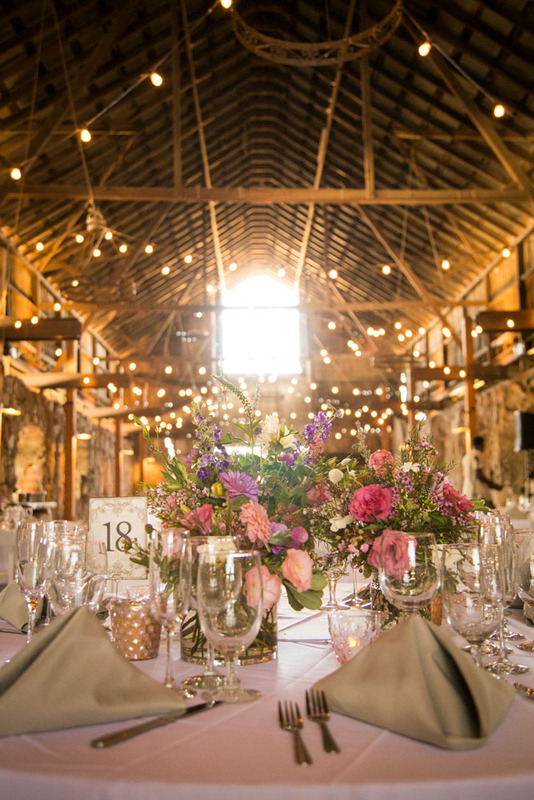 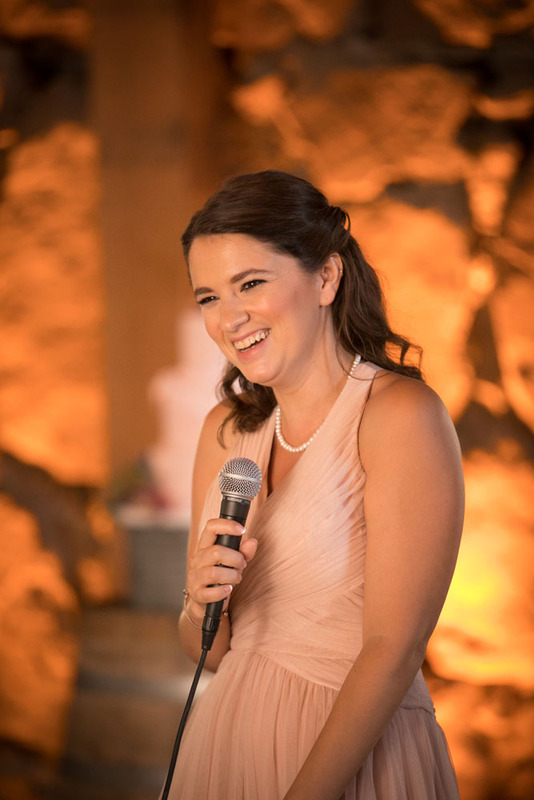 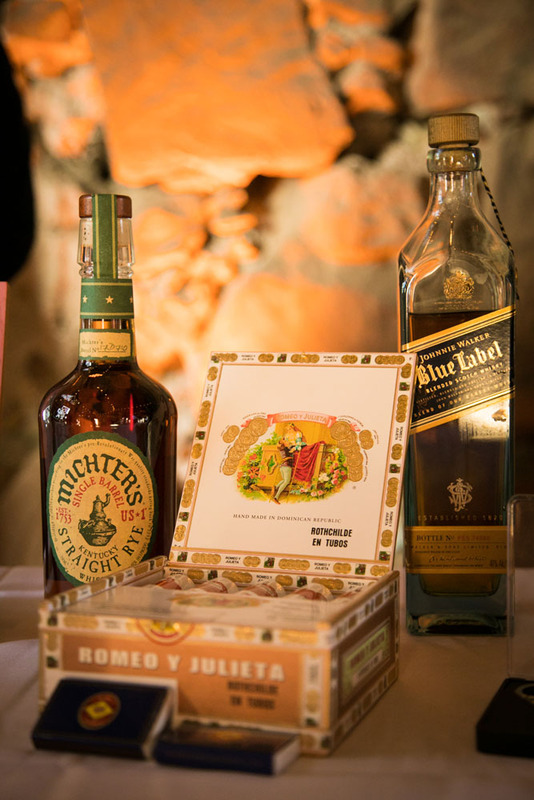 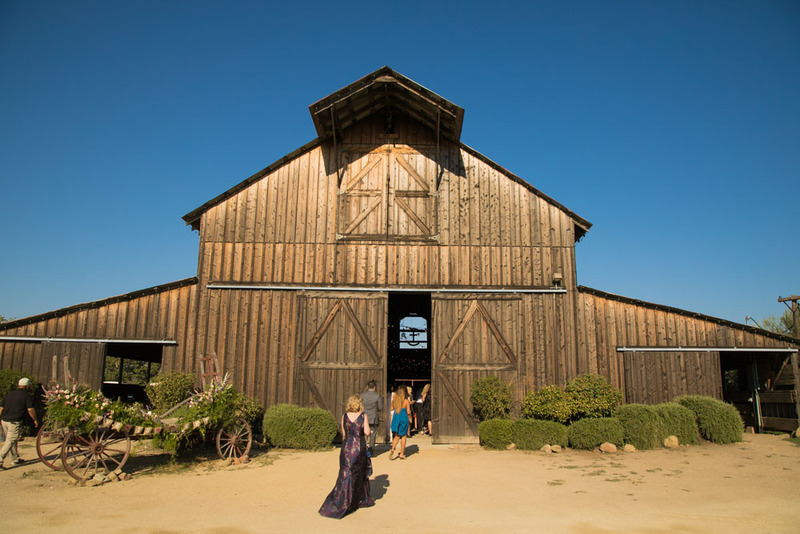 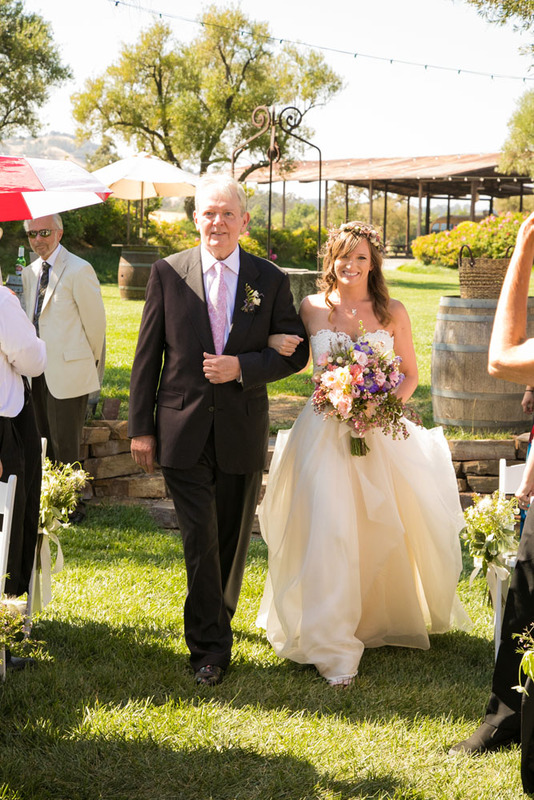 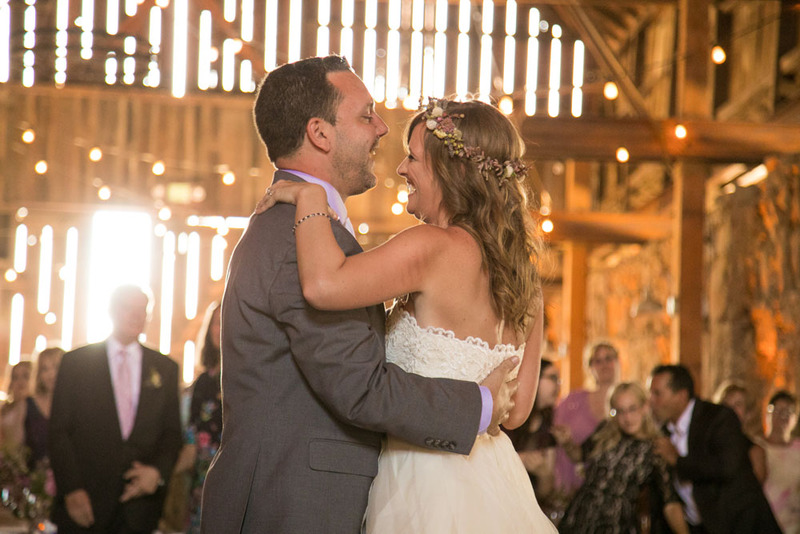 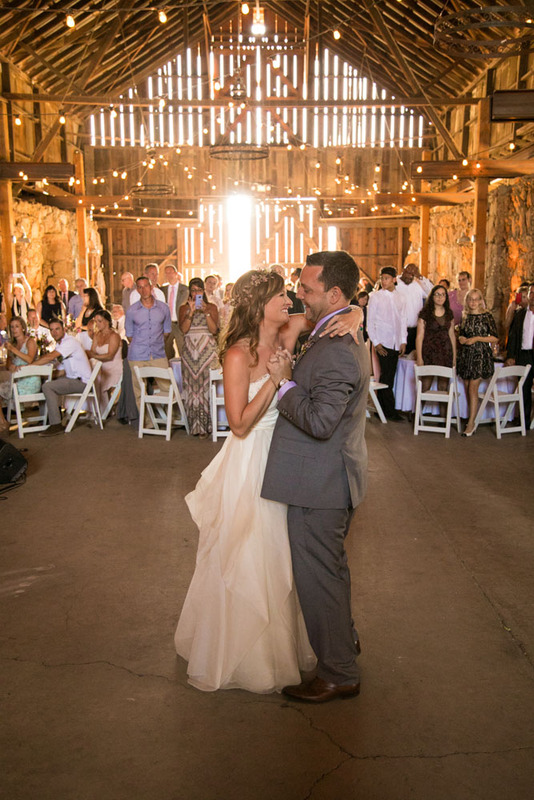 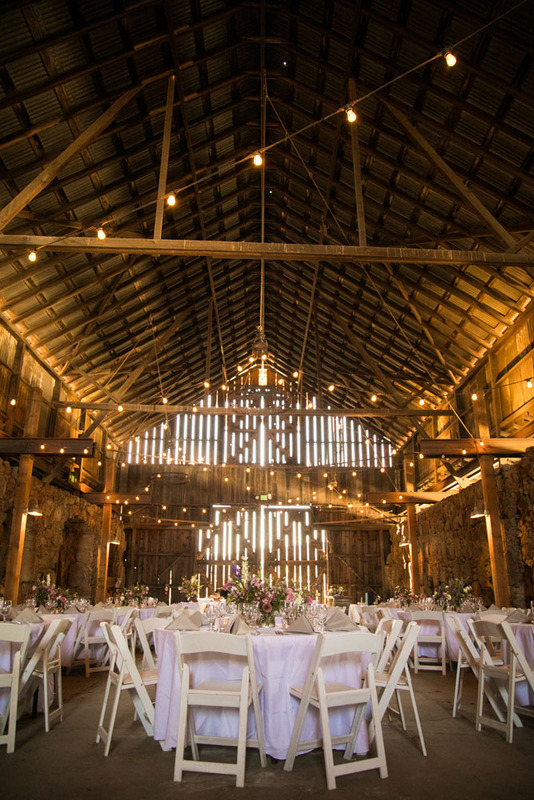 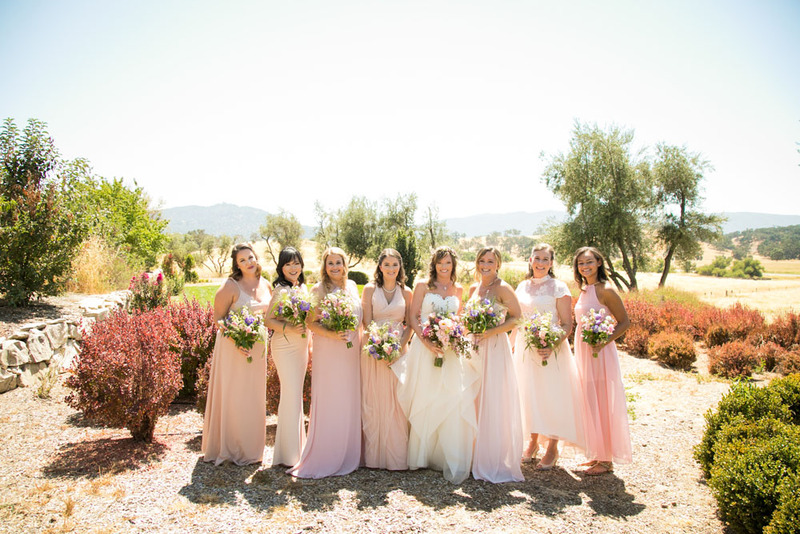 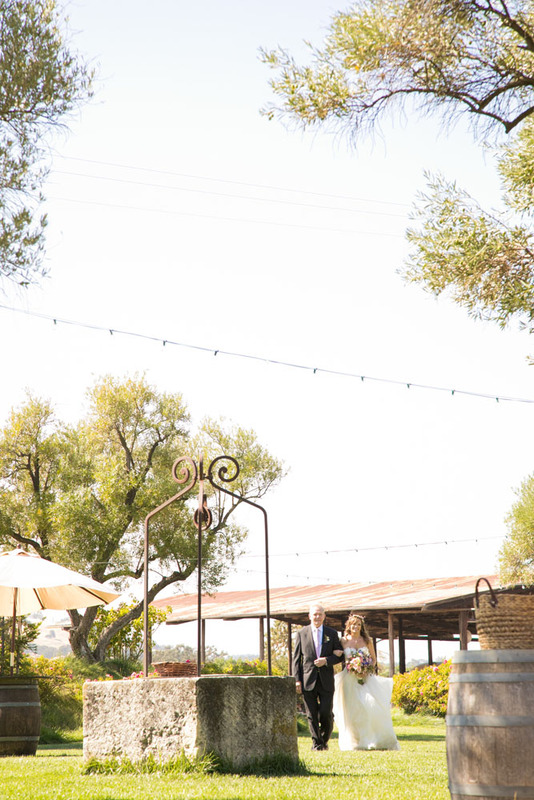 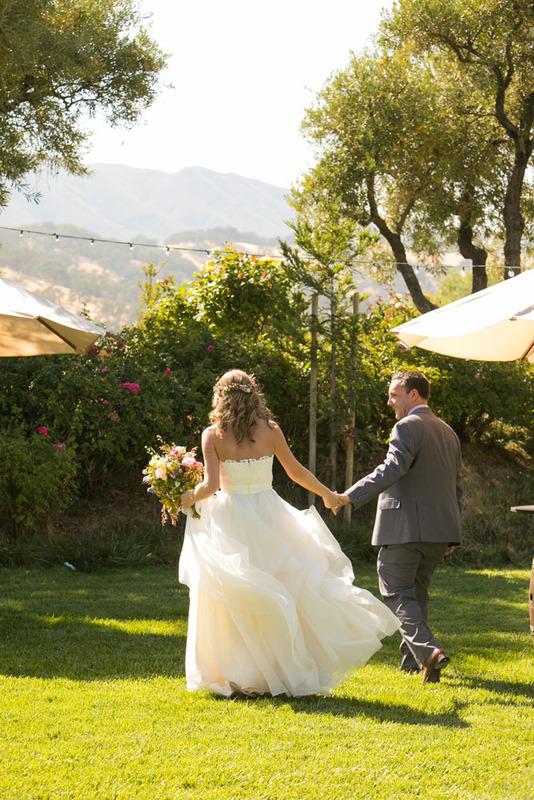 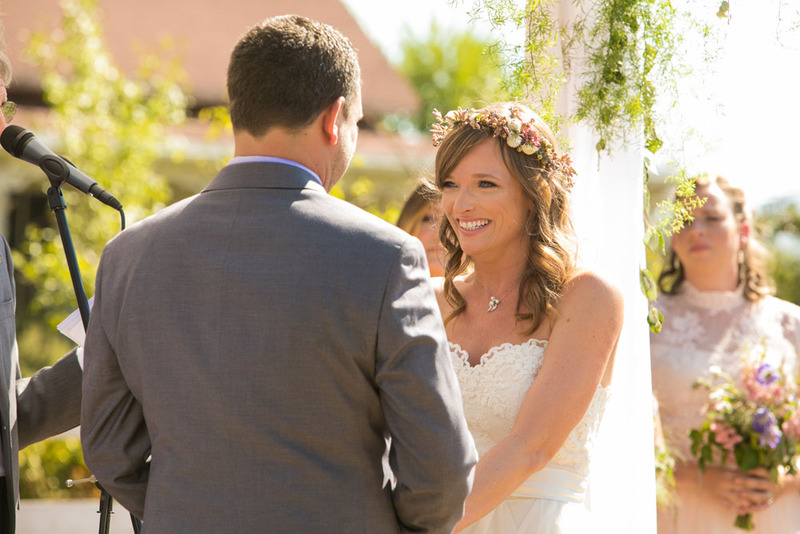 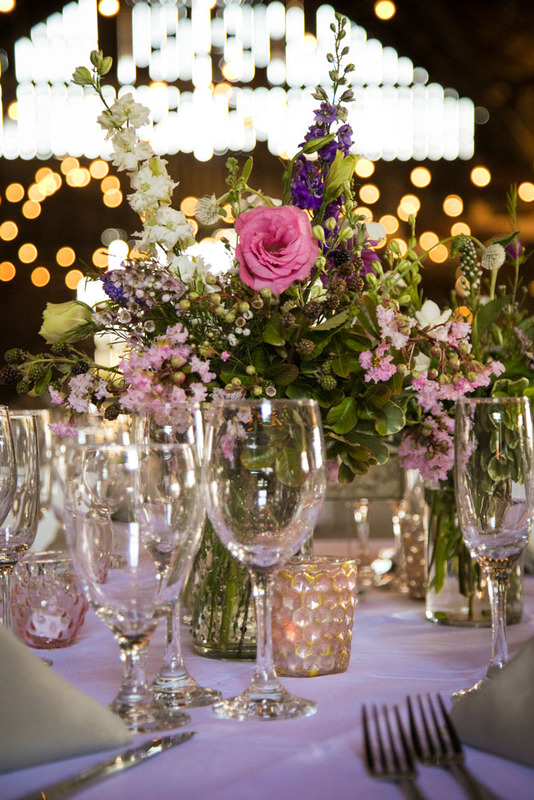 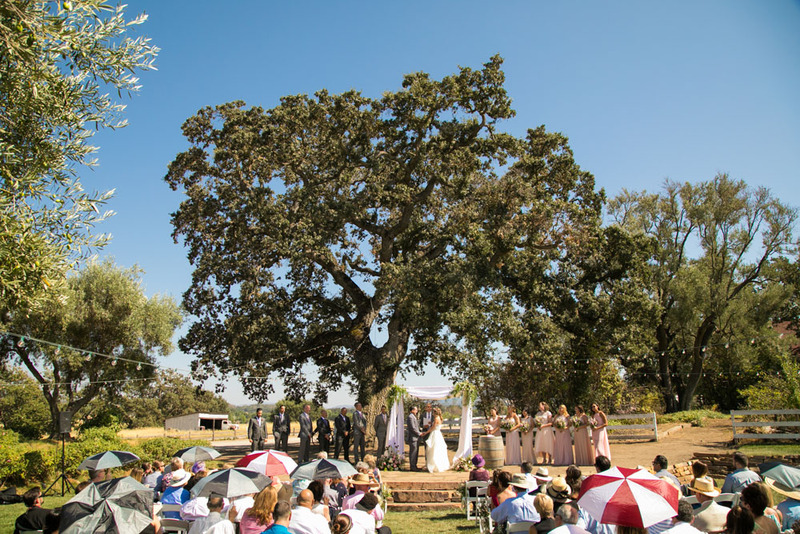 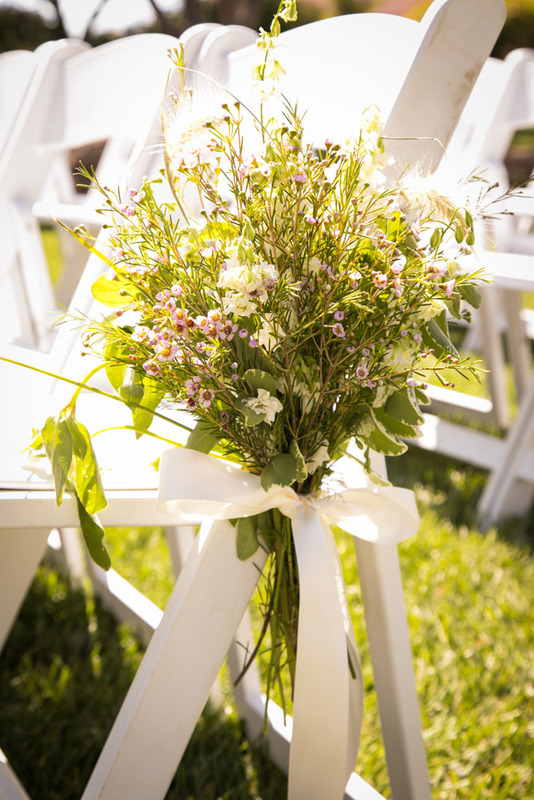 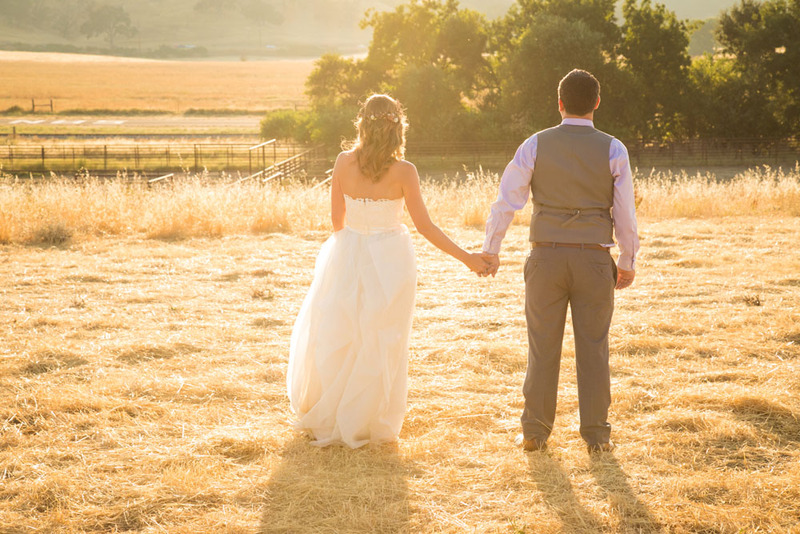 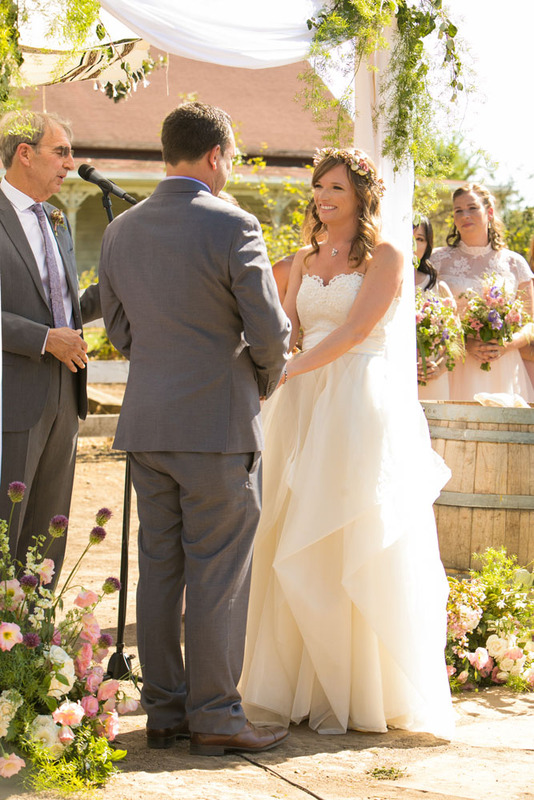 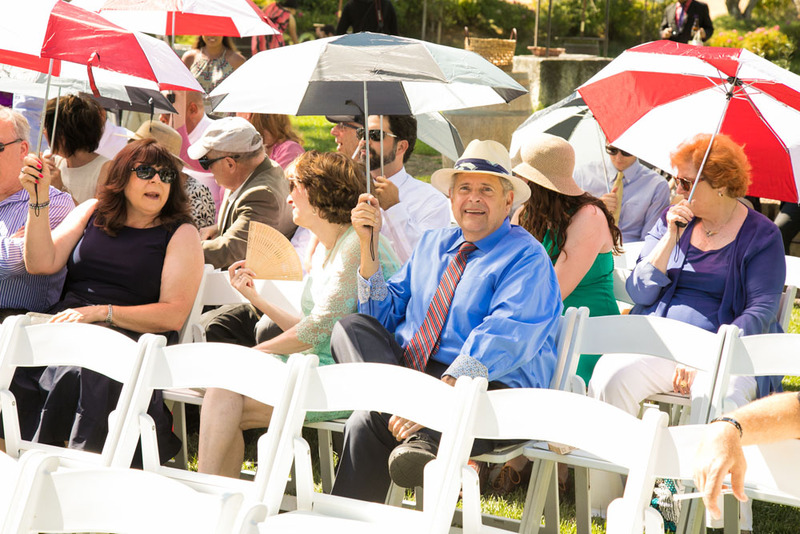 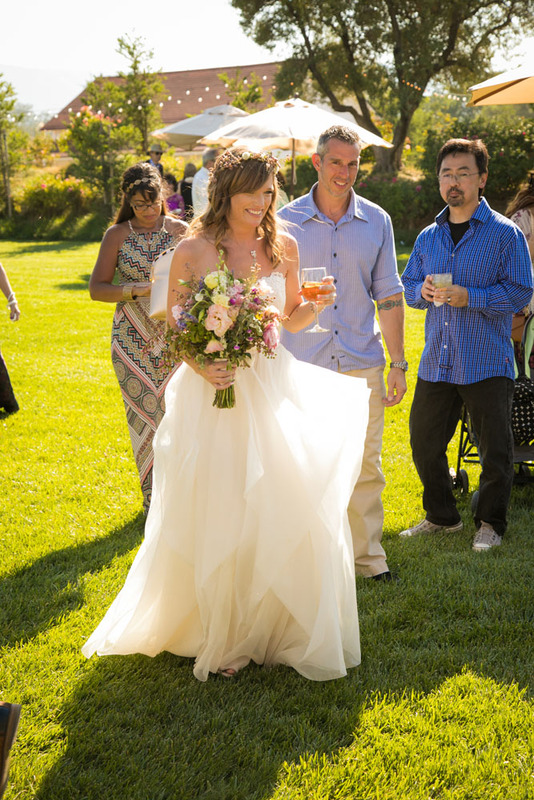 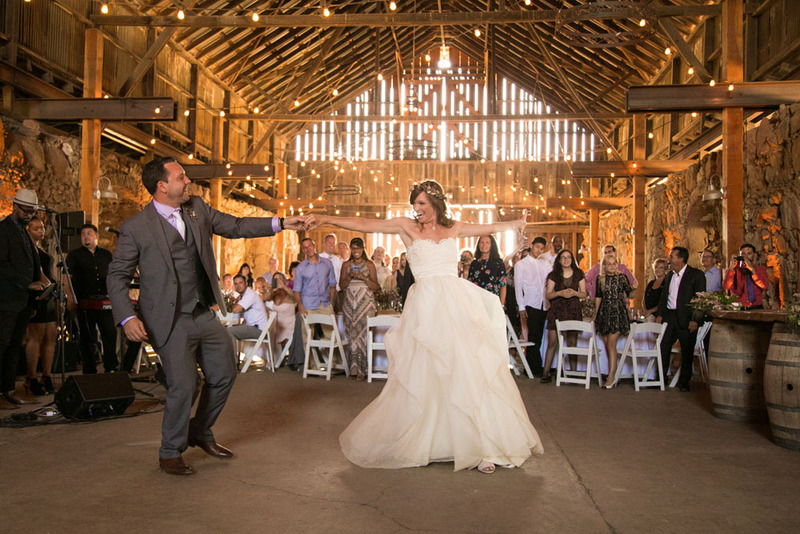 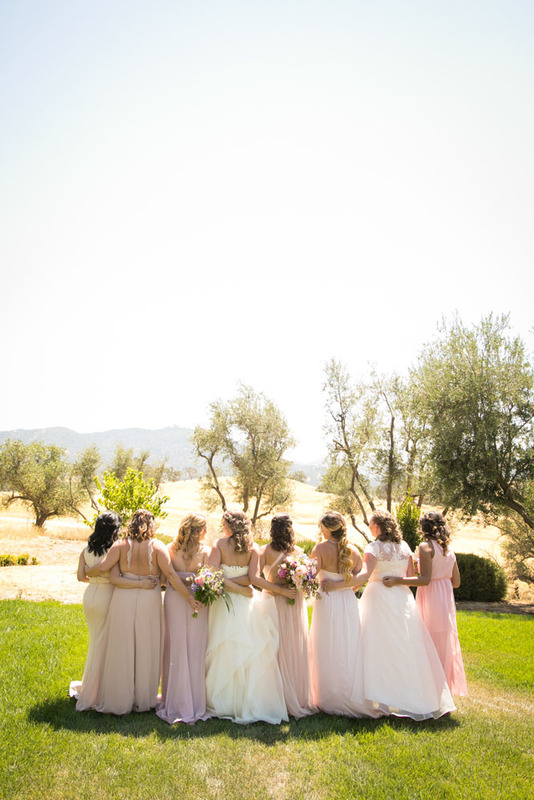 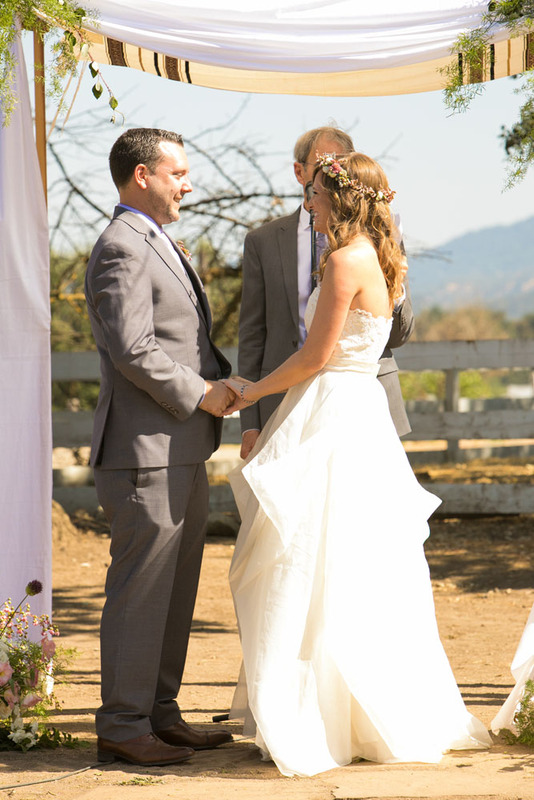 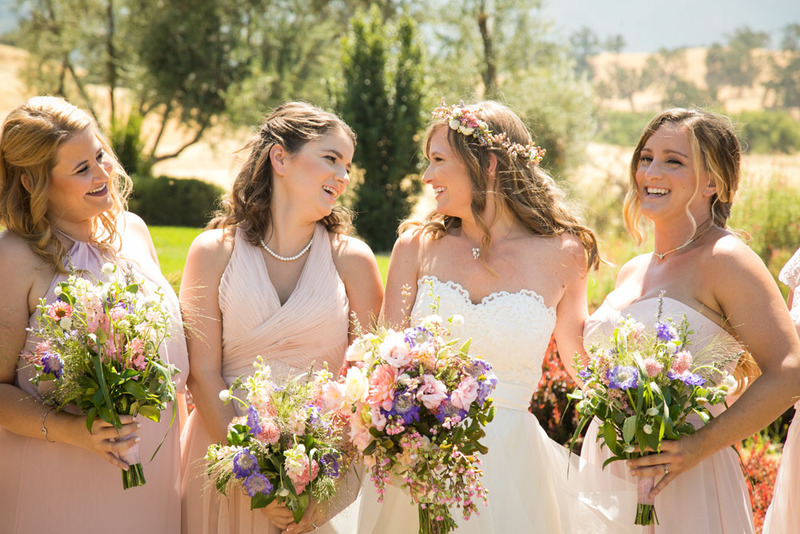 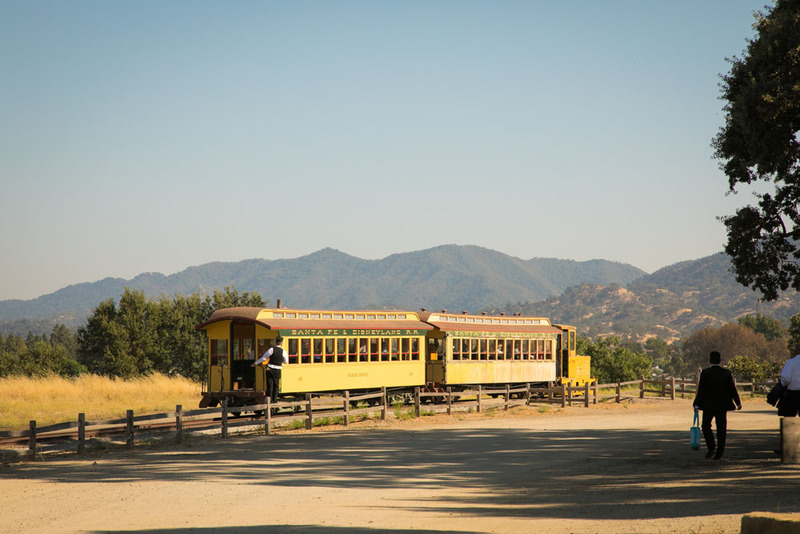 A wedding at the Santa Margarita Ranch never disappoints...never, especially if you are with Jamie and Amanda. 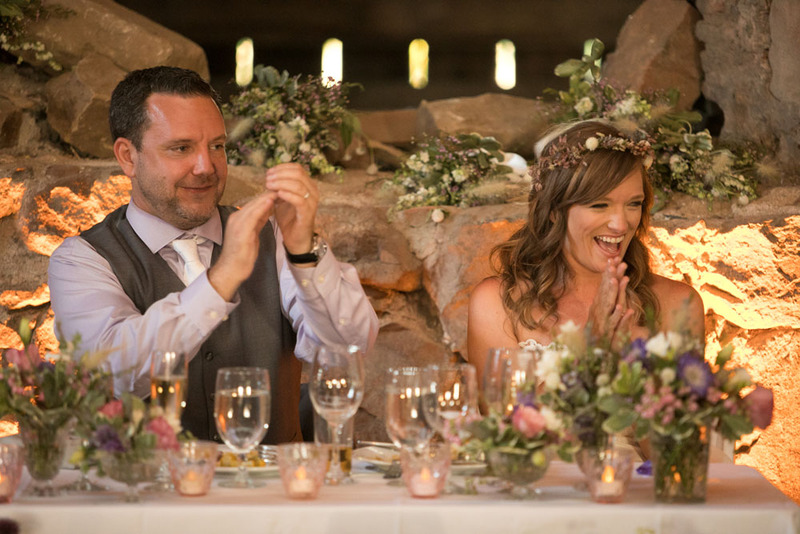 These two are full of joy, laughter, and excitement. 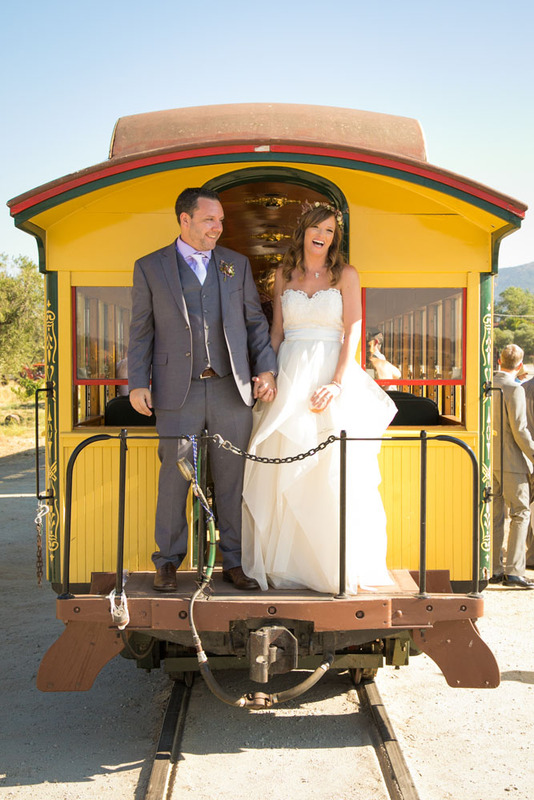 I found myself smiling along with them as they enjoy every second of their wedding celebration on Saturday. 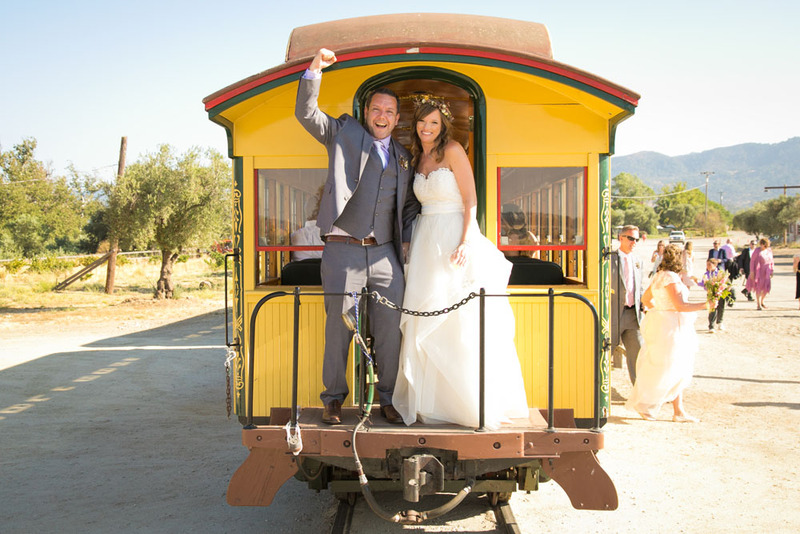 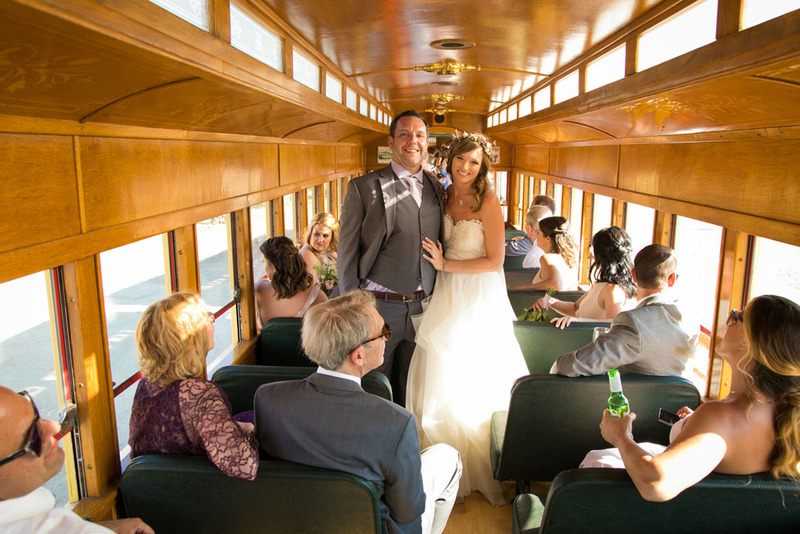 From the train around around the ranch to the whisky bar to the incredible band...this day was incredible!